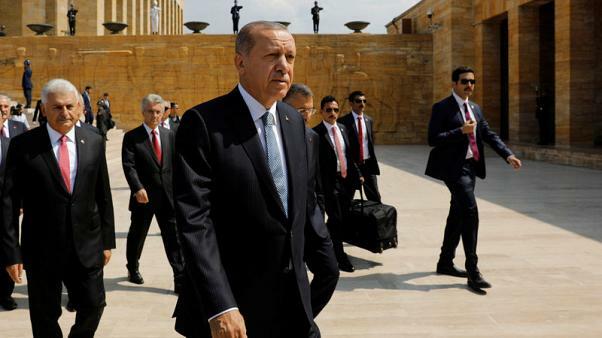 ANKARA: Turkey needs Russian-made S-400 surface-to-air missile batteries and will procure them as soon as possible, President Tayyip Erdogan said on Friday. The United States has expressed concern that NATO ally Turkey’s planned deployment of the S-400s could risk the security of some US-made weapons and other technology used by Turkey, including the F-35 jet. Speaking at a graduation ceremony for military officers, Erdogan said Turkey also needs F-35 fighter jets and will continue to pay its installments to procure them from the United States, but would procure jets elsewhere if the United States halts the delivery of the F-35 fighter jets.